$789.75 each List: $1,300.00, You Save: $510.25! 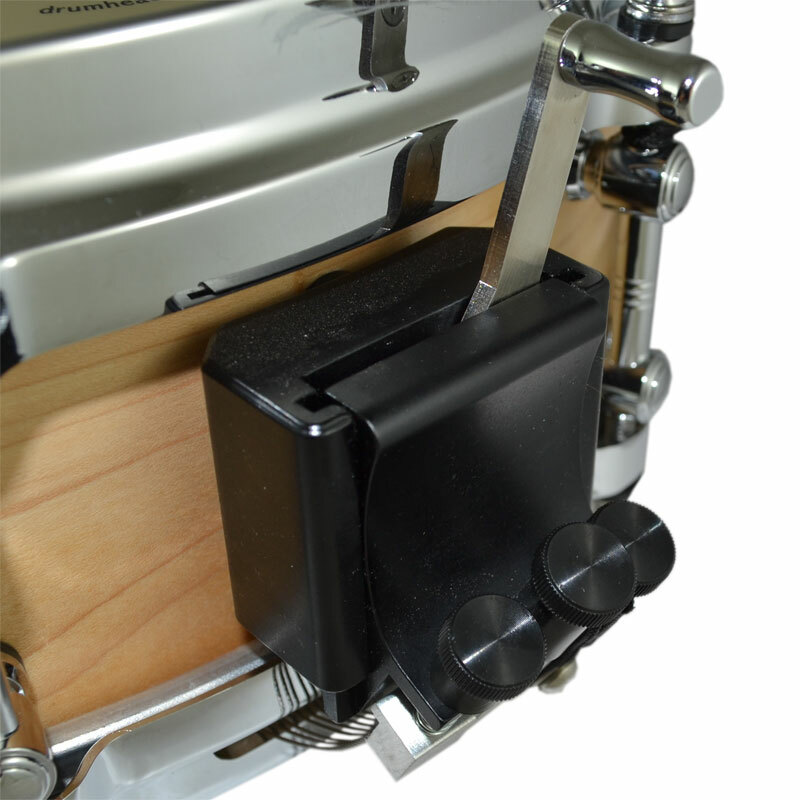 This Black Swamp 4" x 14" SoundArt Unibody Maple Snare Drum features a shell made of a single piece of maple, completely devoid of any glues, adhesives, or ply inconsistencies that could interfere with the natural tone of the wood. 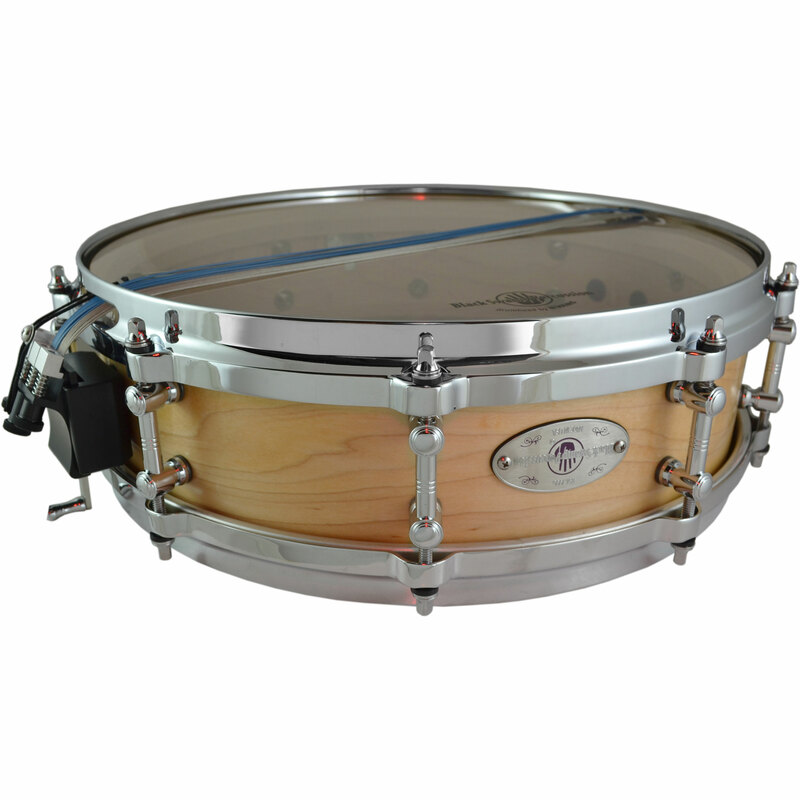 Naturally balanced across the frequency spectrum, the maple shell provides warmth and articulation that is beautifully appropriate for most concert literature. 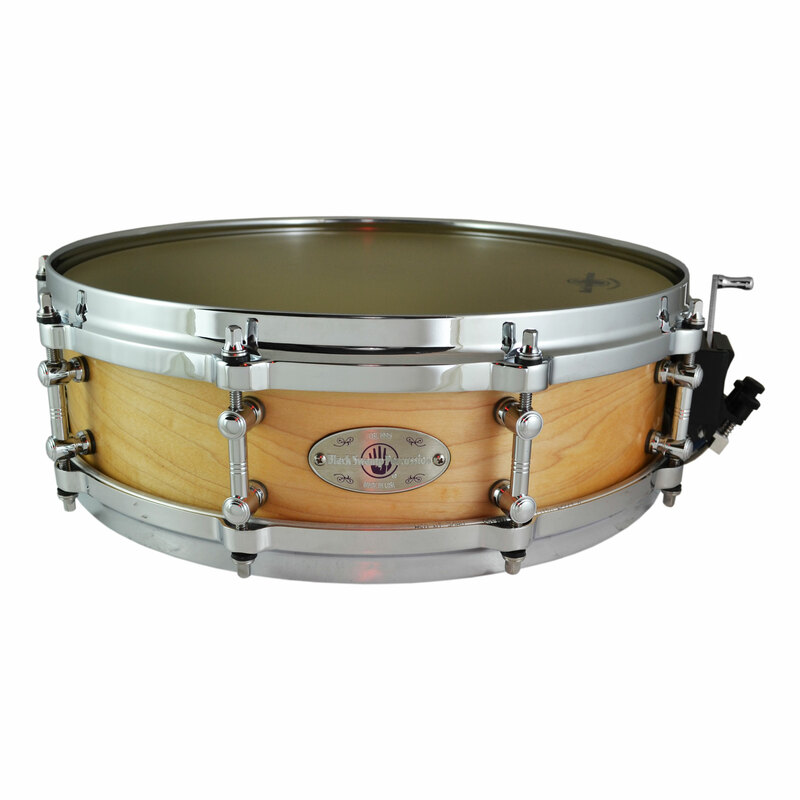 At 4" deep, this drum is great for any music that demands crispiness at low volumes, or a higher tuning. 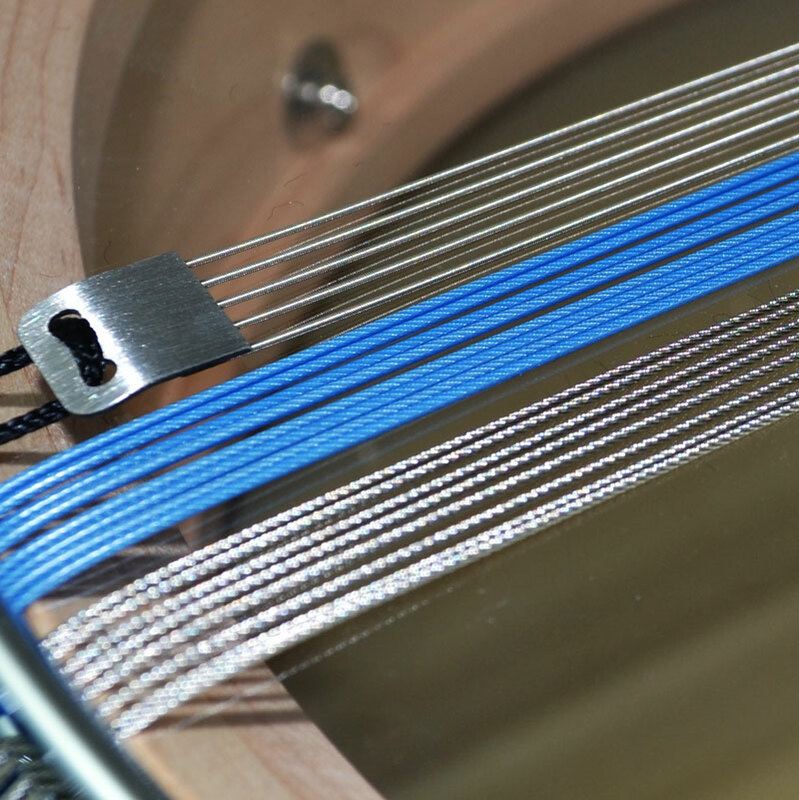 Stainless Steel Cable - These cables work best at soft to medium volume levels, and their wet overall character makes them well suited for rolls. 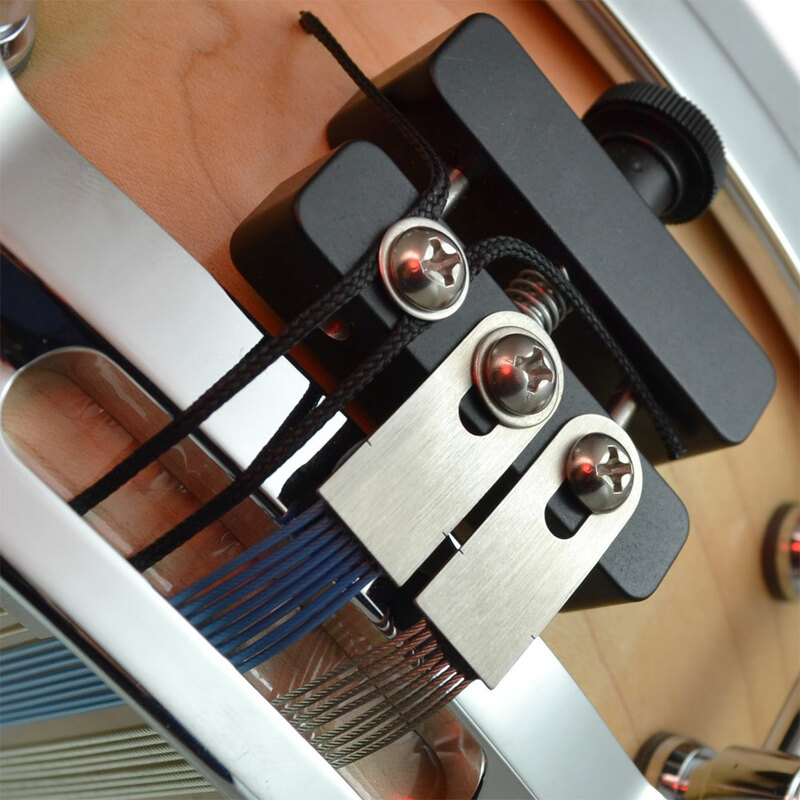 Wire Wound Cable - the thin cables on this snare create a crisp, extremely articulate tone that works best at quiet volume levels. 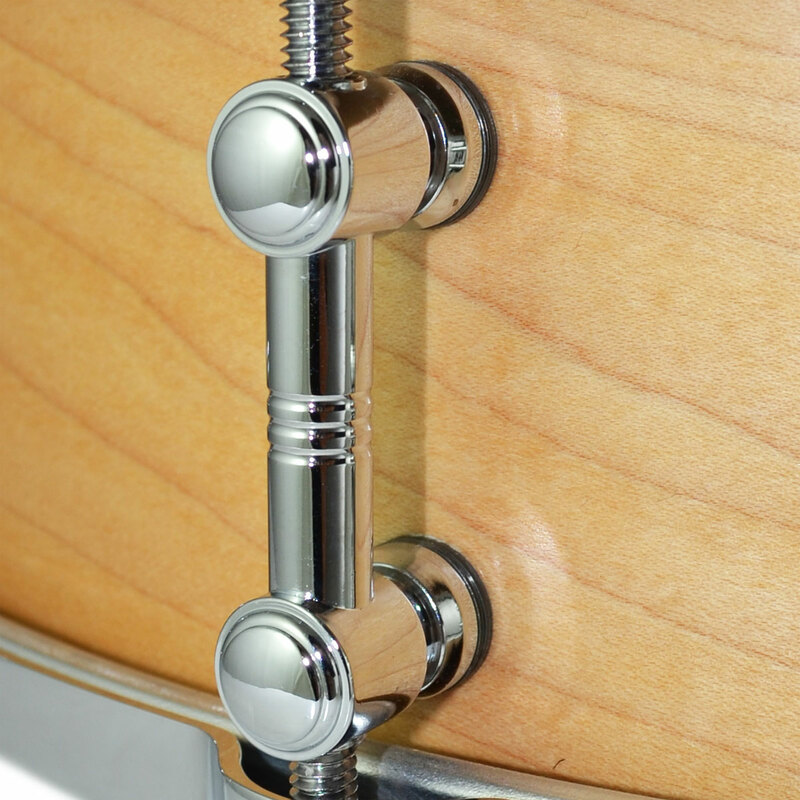 These are the snares you need to perfectly execute those pianissimo four-stroke ruffs. 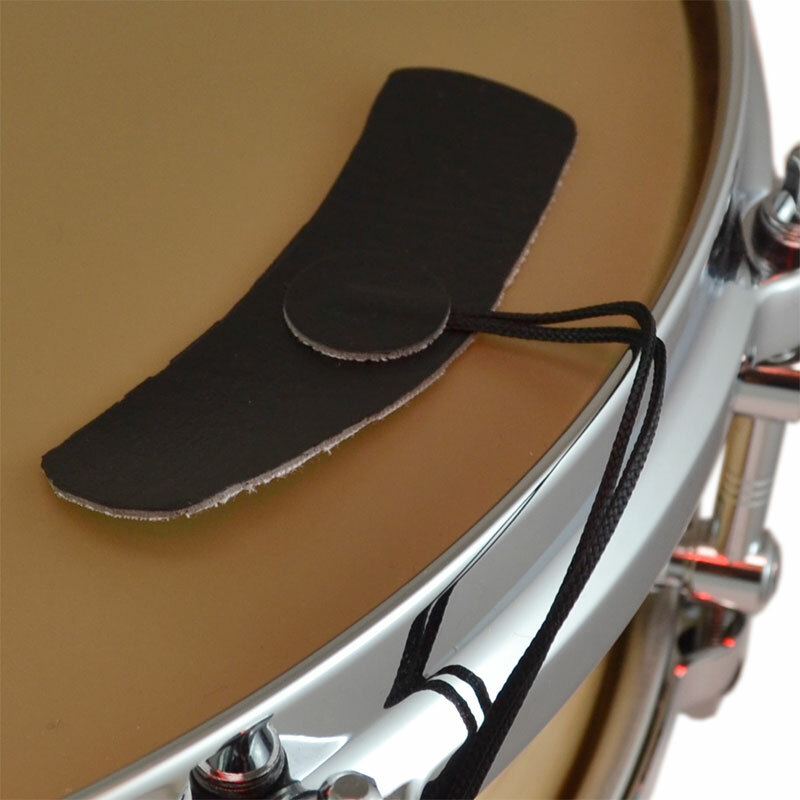 Die-cast hoops keep your drum in tune longer, focusing the tone and enhancing the projection - two aspects that are very popular in an orchestral setting.